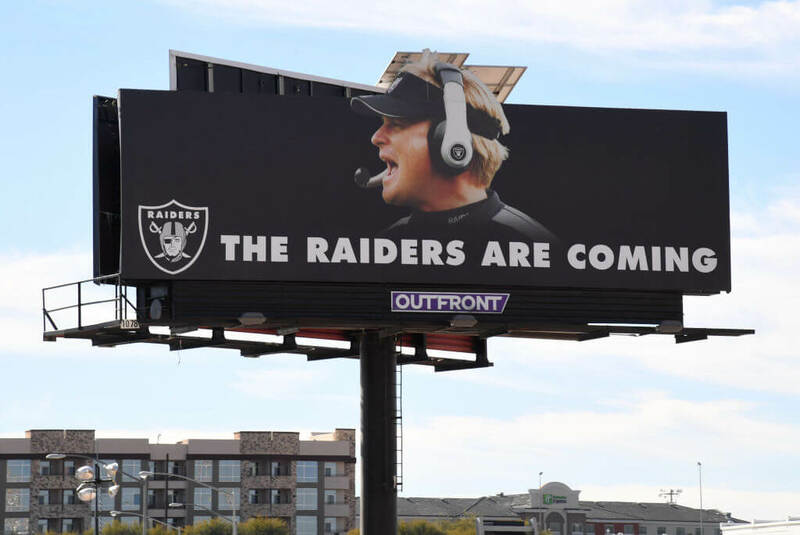 Over the weekend, the Oakland Raiders, who are soon to be the Las Vegas Raiders, finalized a deal to become the San Francisco Raiders for the 2019 NFL season. Of course, they won’t go by the moniker the San Francisco Raiders, but maybe they should. The team announced that they struck a deal with the San Francisco Giants to play at Oracle Park in their final season in the Bay Area. For a team already struggling to draw fans to games, moving into the heart of your rival city doesn’t seem like an intelligent move. Then again, how many options did Mark Davis and the Raiders really have? Playing their transition season in Oakland was never going to happen. The city had been searching for ways to push the team out of town as soon as they announced the move to Las Vegas. The logical option for 2019 is to play in Santa Clara at Levi’s Stadium. Ego outweighs logic, however, and Davis can’t stand the 49ers. Why not play at a college stadium in Las Vegas then? Honestly, we have no idea. So that brings us back to Oracle Park (formerly AT&T Park). The decision is easy for the Giants. It means more money! Turning the baseball diamond into a football stadium isn’t a problem either; the park has been hosting college bowl games for years. The real problem is this; even though the Raiders and Giants have struck a deal, the 49ers still hold territorial rights to San Francisco. They would have to waive those rights. Then the NFL would have to approve of the deal. Is it possible the Raiders won’t be the San Francisco Raiders in 2019, but instead be the Homeless Raiders?